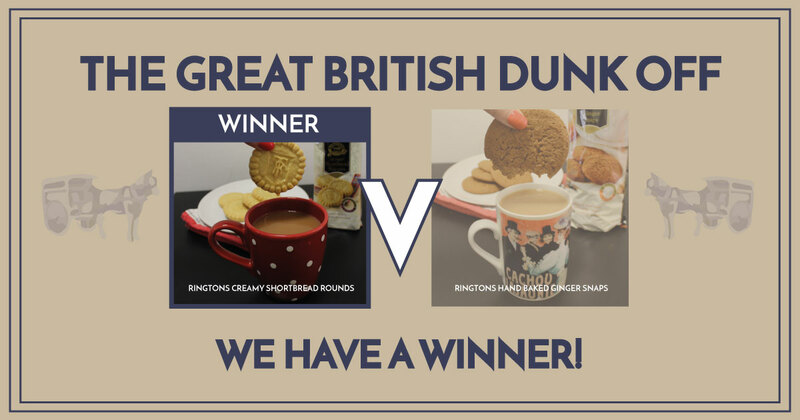 The winner of the first round of The Great British Dunk Off was announced on Friday evening. Congratulations Shortbread Rounds! The next Dunk Off will commence at 8pm on the 12th August. Tune in on Facebook and/or Twitter to join the fun. WILL YOU BACK THE CORRECT BISCUIT? GET READY FOR THE DUNK-OFF. TONIGHT AT 8PM. Here at Ringtons, we think we have the best biscuits in the biz! 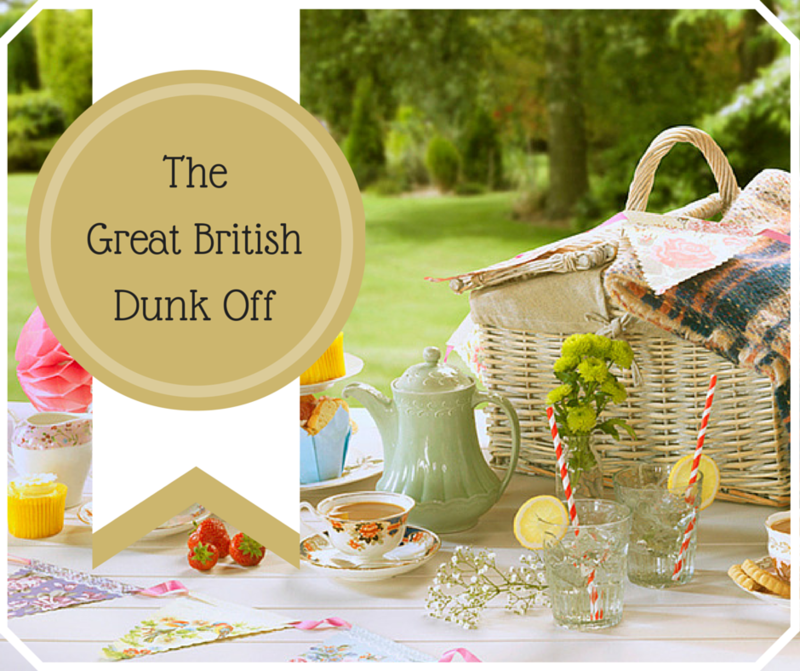 Over the next 11 weeks we will be dipping, dunking and munching our favourite biscuits. Going head to head against one another to see who can stand the heat! 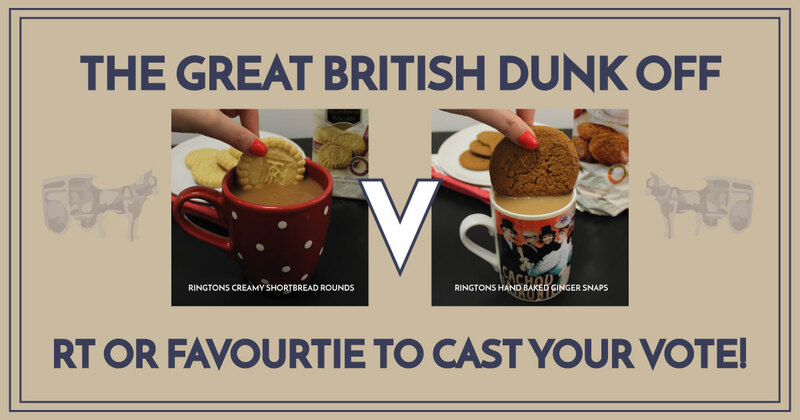 Week by week, we will announce on Twitter and Facebook which biscuits are going up against each other and ask you to cast your own vote on who you think will survive the dunk! Will you back the correct biscuit? At the end of the 11 weeks we will crown one of our delicious biscuits ‘dun-KING’. What’s in it for you, you ask? Well, it’d be a shame for you to not be able to enjoy the pleasures of our winning biscuit; so we have a goodie bag ready and waiting for one lucky sharer! Be sure to retweet, like, share and favourite each week to vote for the biscuit you think will become champion using #GBDO. Winner will be picked and announced through Twitter and Facebook 14/10/2015.